Gestión de publicidad en medios para Keymare. 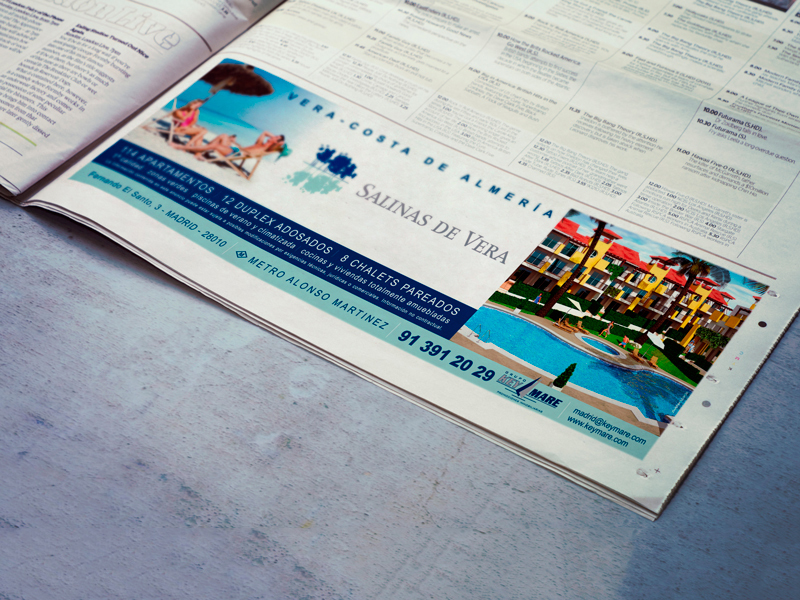 Publicidad Supra is an agency of full service with more than 50 years of experience doing what we know best: Advertising. We invite you to take a look at our work.